For kids that still struggle to tie their laces, finding the perfect pair of football boots can become something of a challenge. There’s just nothing worse than getting halfway through a match, feeling as though you’re having a really good game, only to look down to find that your laces have come untied. It’s a nightmare scenario for many kids that haven’t quite learnt how to tie them yet, and it can present parents with a real headache as they try to avoid such a situation. Inevitably, this has led to years of parents triple-tying laces before the match starts, taking any measures they can think of to make sure the boots are comfortable and secure. 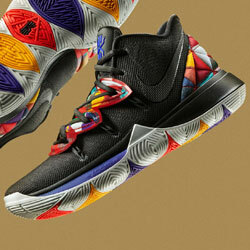 Of course, this just heightens the frustration once the laces finally come loose again mid-way through the second half. But thankfully those days are over, because laceless boots have taken over the world in recent times, as the biggest brands on the planet seek to make life more convenient. But what are the best laceless kids’ boots to buy in 2018? Okay, so the adidas Ace was discontinued at the end of 2017, paving the way for the stunning re-release of the Predator. However, that hasn’t stopped it from being one of the most popular kids’ football boots right now. 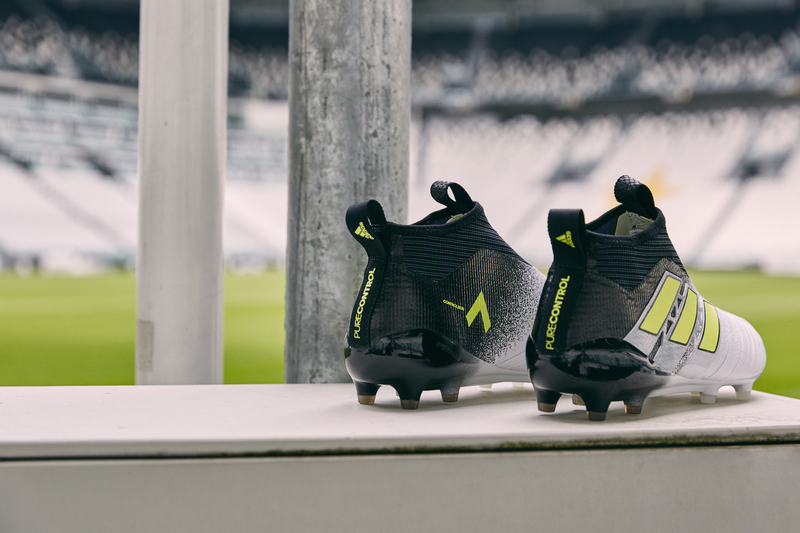 Just like the Predator, the Ace is the perfect boot for players that enjoy dictating the play in midfield, offering enhanced touch and ball control through its Primeknit upper. This knit construction ensures that your kids will be playing in complete comfort, as the boots are able to mould to the shape of your child’s foot. Since it’s been replaced by the latest Predator designs, you can now pick up the Ace at a fraction of the price. 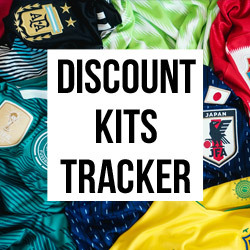 There are also loads of different colourways for your kids to choose from, after an endless stream of stunning releases over the past few years. And yes- you can get them for all surface types. This is a fantastic cheaper option for parents that want to find a pair of kids’ laceless football boots that make use of the latest tech. 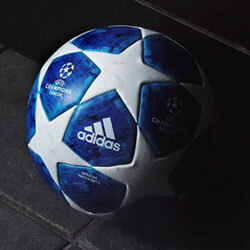 Of course, if you’re willing to spend a little more, then you should check out the new adidas Predator range too. 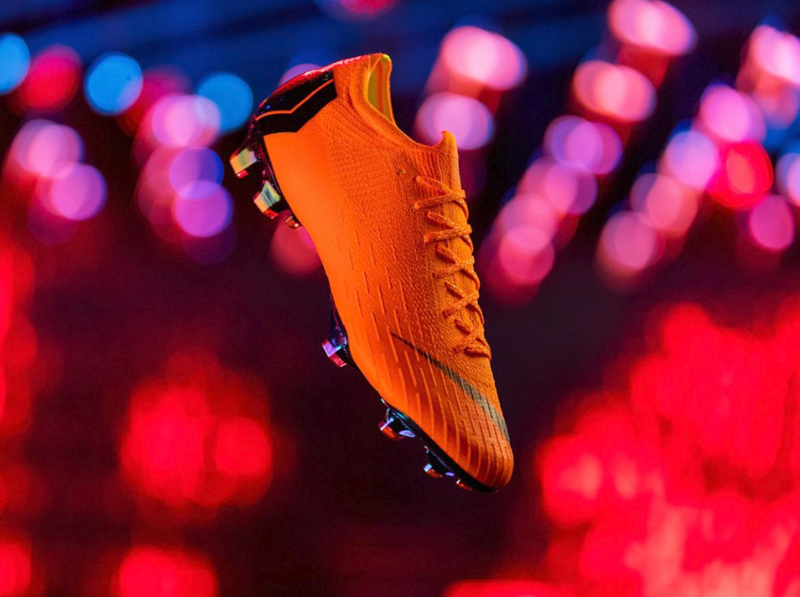 We don’t know whether it’s the vibrant ‘Total Orange’ colourway or the innovative Flyknit upper- either way, the 360 Nike Mercurial is the biggest boot on the planet right now. 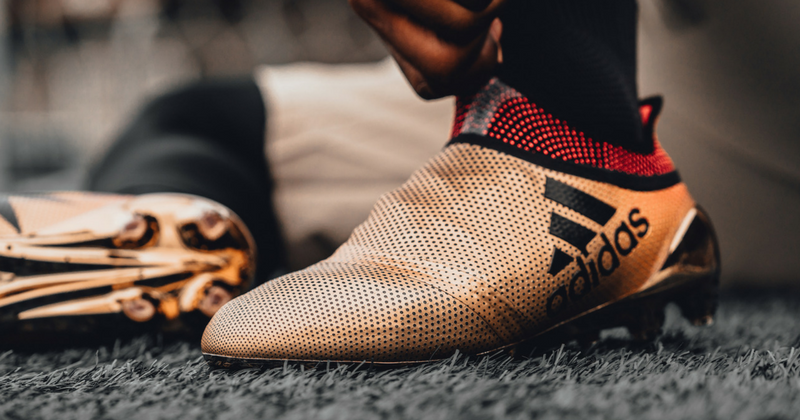 Worn by the likes of Eden Hazard, Neymar and Alexis Sanchez, these stunning designs are some of the most comfortable football boots you’re likely to find. The Flyknit upper provides a complete, snug wrap around the foot, while also offering enhanced touch of the football and boosted speed. The sheer comfort of these boots makes it easier for players to change direction quickly and unleash bursts of acceleration, while the flamboyant orange colourway has an obvious appeal to young players. The Nike 360 Mercurial Vapor and Superfly are some of the most innovative laceless kids’ football boots that money can buy today. 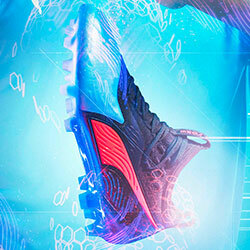 Built for players with explosive pace, the adidas Purespeed X is popular with kids and professional players alike. Worn prominently by Luis Suarez and Mo Salah, the sheer range of X designs available makes it one of the best laceless kids’ boots around. 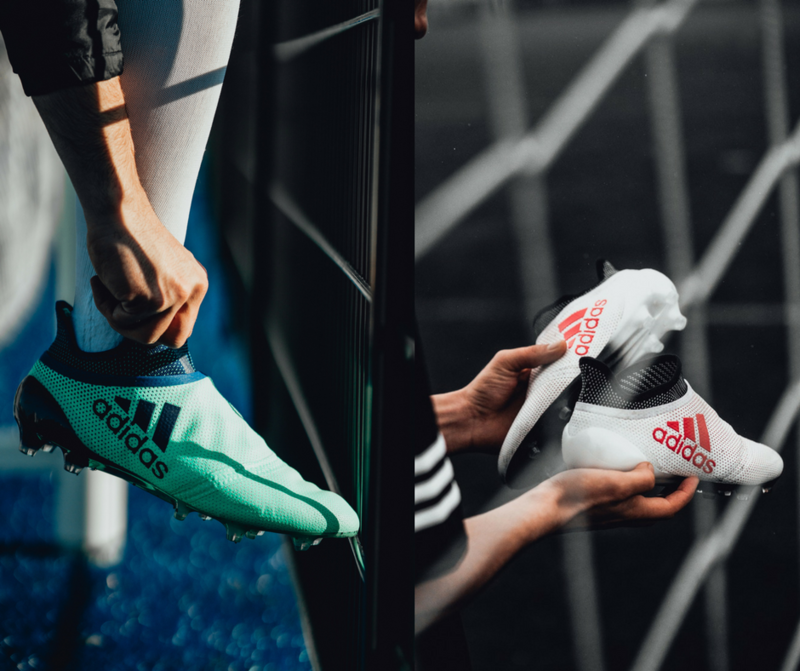 The laceless upper incorporates a supportive four-way-stretch, ensuring that the boots fit like a sock and players are able to unleash their explosive pace. The breathable mesh will help the kids stay cool and comfortable, while the laces are hidden by the innovative PURECUT sock system to provide a cleaner striker of the football. Basically, if your kids are little speed demons, then these are the boots for them. With a range of colourways and surface types to choose from, you’ll be pleased to know that your kids can even bag a pair in gold. That’s right- GOLD! 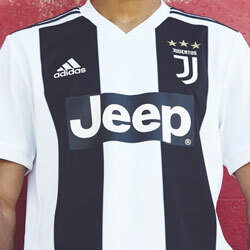 You can compare prices on a wide range of kids’ laceless football boots with FOOTY.COM. We make it easier than ever for you to get your hands on the best boots out there, while also doing our best to save you money. Many kids struggle with their laces, these laceless boots could be the answer.